2 How to install Script Hook V – Native Trainer ? 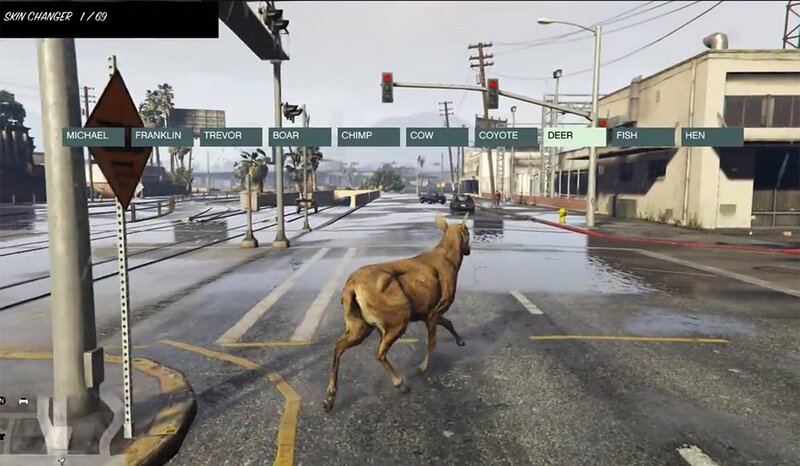 Script Hook + Native Trainer is a mod that makes using cheats in GTA V as simple as clicking a few buttons. This makes it easy to test vehicles, guns, and characters out. 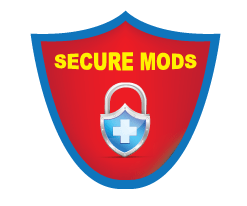 The mod is designed to close when you go online, so you do not need to worry about being banned for using cheats. Why Use Script Hook V dotnet? 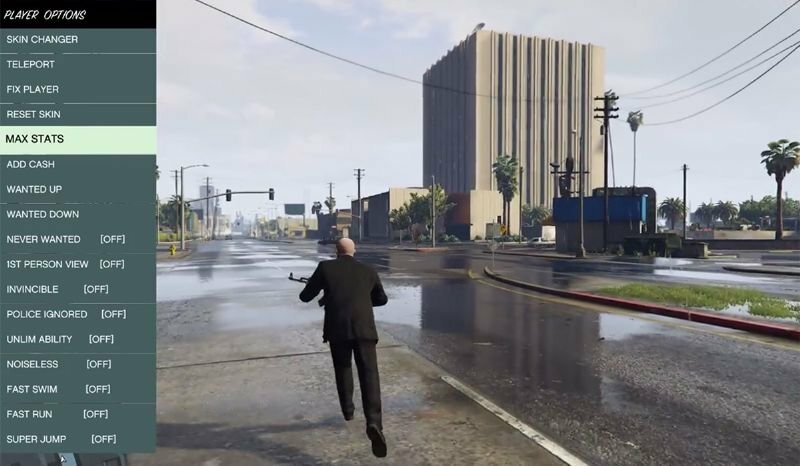 Most times, testing new guns, characters, and vehicles can be a challenge in GTA V because you need to find them in game. This can be time-consuming, and it is not fun to run trying to find them. Instead of having to try to find the items that you are looking for the Script Hook V dotnet allows you to spawn the item. Items in the game can also be changed with the mod, giving them abilities that they do not normally have. You can also change the character you are playing, even to an animal. The environment can also be changed with the mod, which makes the mod a great testing and video making tool. Unlike other cheat and testing mods, Script Hook + Native Trainer turns off when it detects that you are going online. This can help you avoid being banned for using mods to test the game system and items. Script Hook V requirements are that you are running one of the supported game versions. The supported game versions right now are 1.0.791.2, 1.0.757.2/4, 1.0.678.1, 1.0.617.1, 1.0.573.1, 1.0505.2, 1.0.463.1, 1.0393.2/4, 1.0.372.2, 1.0.350.1/2, and 1.0.335.2. The Script Hook V is required for many other mods. The mod is easy to install, and it can be turned on and off in game. The mod can also detect when you are going online and will disable all its features on its own. The Script Hook V has many hotkeys that you can reset if there are other mods with the same hot keys. The mod’s activation hot key is F4. The numlock will need to be on when you are using this mod if you are not resetting the hot keys. The Num 2/8/4/6 are used to navigate through the list and menus. Num 5 is select. Backspace, Num 0 and F4 are used to back out of the menu. Num 3 and 9 are used for vehicle boost and Num+ is for vehicle rockets when the mod is activated. The hot keys can be changed in the setting menu. Most mods will not use the num pad, so there should not be a configuration issue with Script Hook V and other mods. There are many mods that will need Script Hook V installed to work as intended. Script Hook + Native Trainer is a mod that allows you to test out guns and vehicles without the worrying about being banned for cheating. The mod is easy to install, and the hotkeys can be adjusted to better fit your play style. Script Hook makes changing your game simple, so you can continue playing. How to install Script Hook V – Native Trainer ? Copy ScriptHookV.dll to the game’s main folder, i.e. where GTA5.exe is located. In order to load asi plugins you need to have asi loader installed, you can download it separately or use the latest version that comes with this distrib (dsound.dll). This distrib also includes a sample asi plugin – native trainer, if you need a trainer then copy NativeTrainer.asi too.